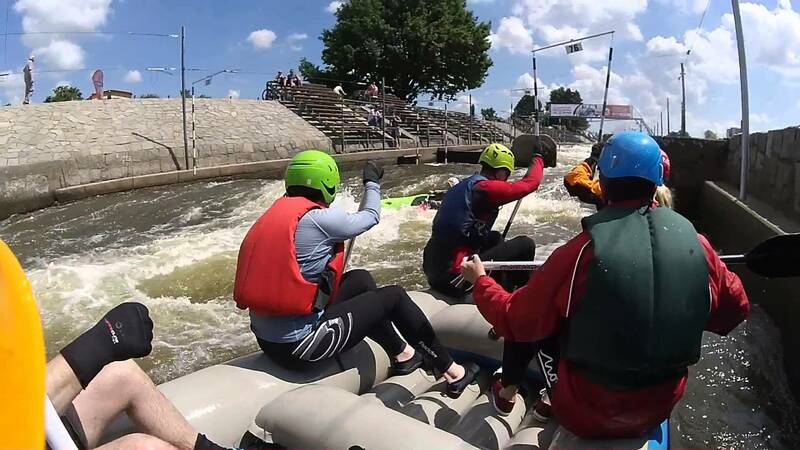 Does Extreme Rafting in Prague sound like a joke? Not really!! 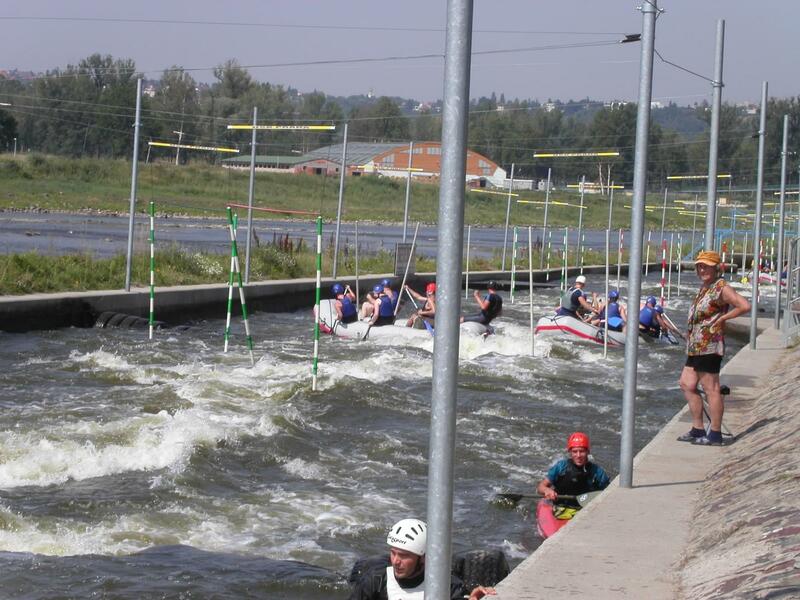 Prague has it’s own wild water sports centre, located just few minutes from downtown Prague. If you would enjoy a relaxing river cruise with view of Prague castle, then this team building challenge is not for you! However, if you would like a bit of adrenaline, this is a perfect group activity. Teams of six guests are created. 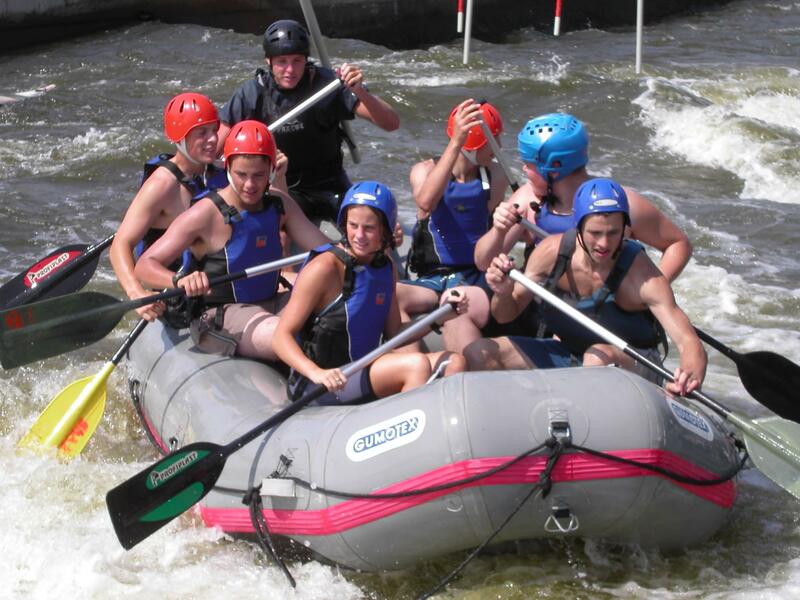 Each team occupies one raft. Everyone gets safety vest, helmet and paddle. A professional instructor provides all of the necessary explanation and safety procedures. An instructor accompanies guests on the raft, during their time on “wild” water. The “wild water” canal is several hundred metres long, with the aim is to reach the end in the shortest time. It’s not only an adrenaline-rush to be on the raft, but it’s also prime entertainment to watch other teams fighting with the currents. 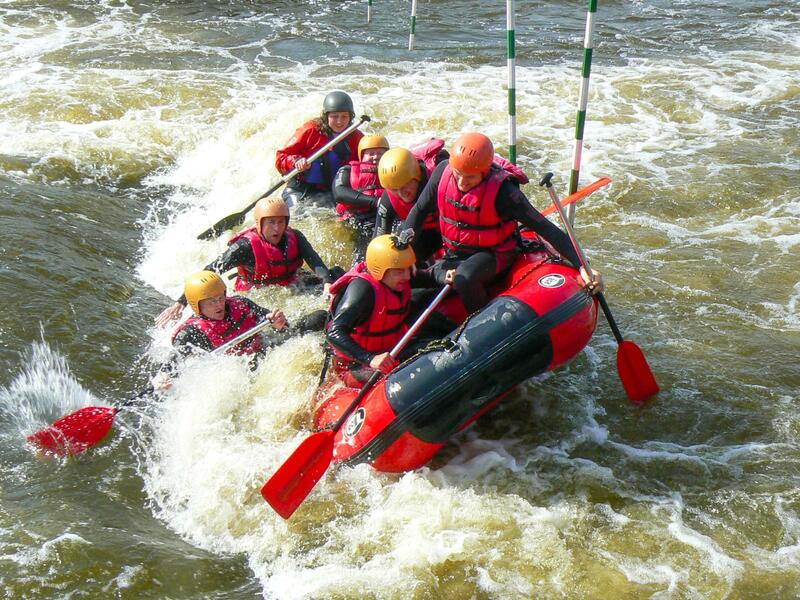 Extreme Rafting is recommended between May - September. Standard activity duration is between 2-4 hours, depending on the number of rafting teams. This group activity can be adapted for all skill levels.